The Battle of Somme, launched on 01 July 1916, was one of the bloodiest offensives during World War 1. 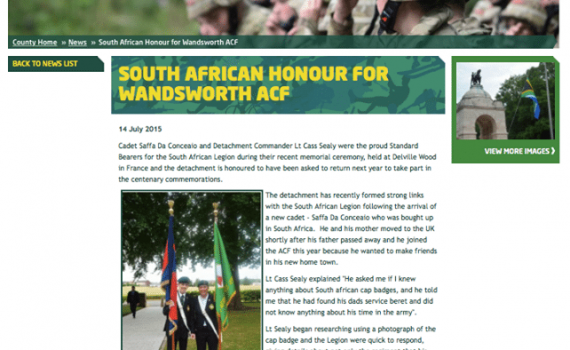 1 SA Brigade was part of the 9th Division in reserve on the Southern Sector. 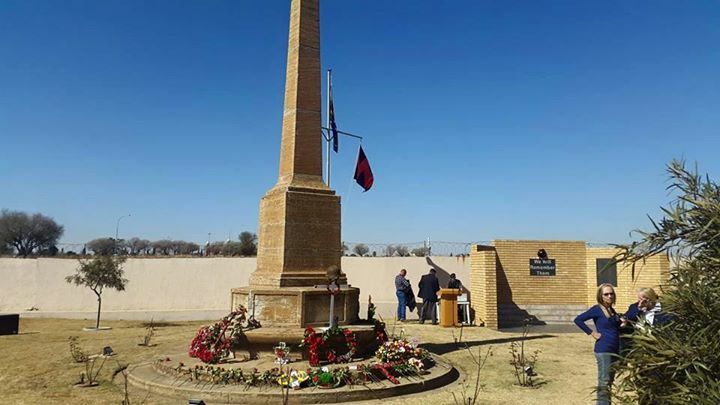 On 14 July 1916, the 26th Highland Brigade attacked the village of Longueval, situated on a plateau with a small wood of 1 000 metres x 1 400 metres sited directly East of the village. This wood was known as Delville Wood (often referred to as “Devil’s Wood”), comprising of high trees and well-prepared German defences. The wood was criss-crossed by parallel roads with nicknames such as Strand, Regent, Bond, Princess, Buchanan, Campbell and King Streets and Rotten Row. This wood was the key to the battlefields as it influenced the Northern and Eastern flanks of the Southern Sector. 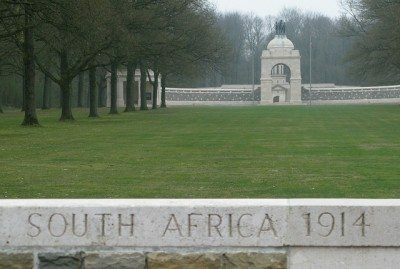 At 00:55 on 15 July 1916, the Commander of 1 SAI Brigade, General Tim Lukin, was ordered to capture Delville Wood and to “hold it at all costs.” The Springboks carried out their mission, surrounded on the Northern and Eastern flank and constantly attacked and shelled by German artillery until 20 July 1916, when Col Frank Thackerey, two wounded officers and 140 men marched out of the wood after being relieved by the Norfolk regiment. 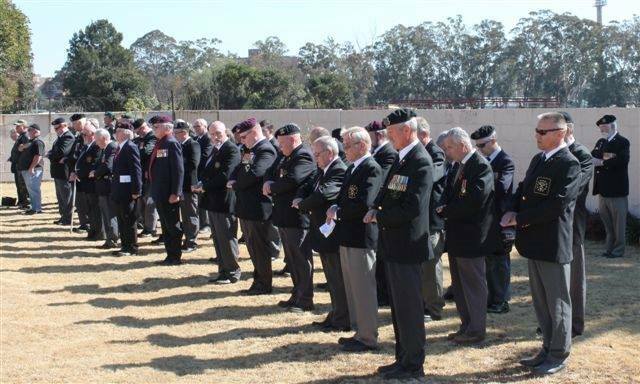 On the same day, five officers and 750 men, most of them walking wounded, paraded before their commander. 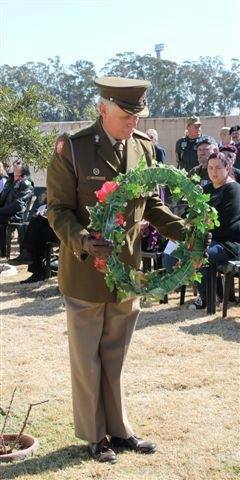 General Lukin removed his cap and wept unashamedly as his troops marched past with “eyes right”. 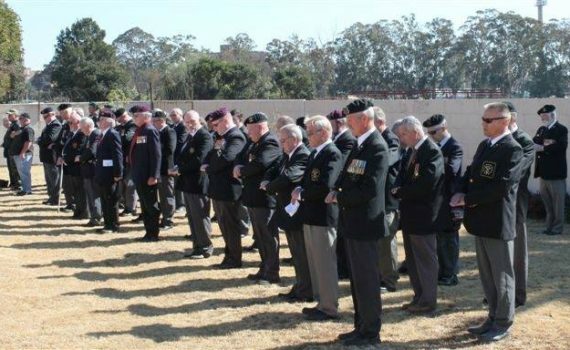 His troops had heroically held a key position and carried out their mission to hold the position at all costs notwithstanding the appalling casualties they suffered of 763 dead and 297 prisoners of war captured – with wounded, a total of 2 435 casualties. 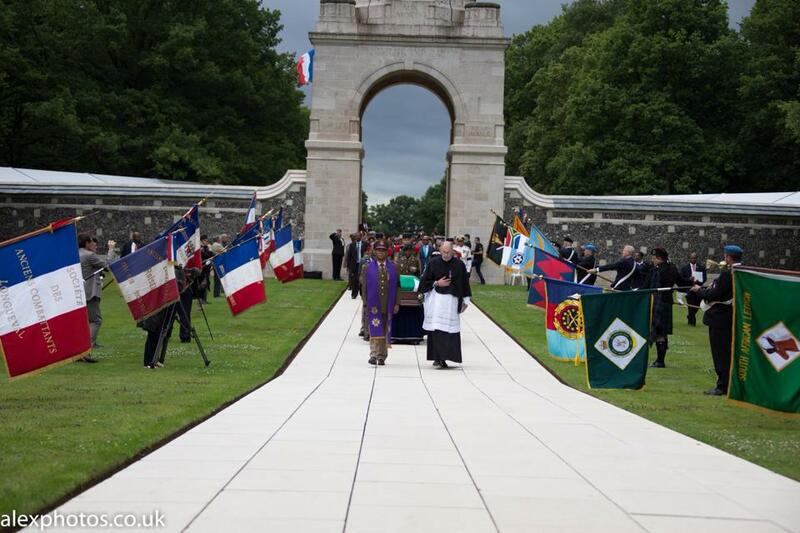 The main commemoration service is held at the Delville Wood in the Somme, France and is usually held on a weekend in the first weeks of July depending on the French Bastille Day celebration calendar. 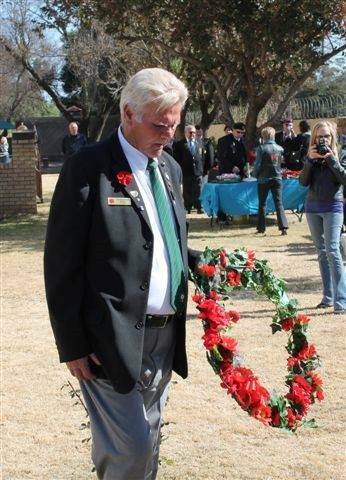 Commemoration services in South Africa usually follow the official date set by the Delville Wood memorial in France. 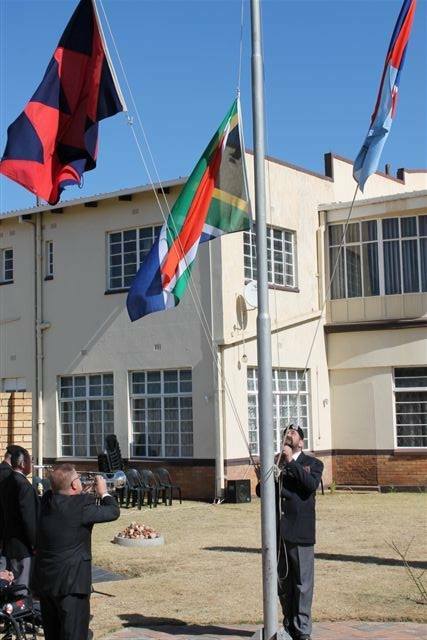 In South Africa commemorations are held in Benoni, Bloemfontein, Cape Town, Durban, Kimberley, Pietermaritzburg and Pretoria. 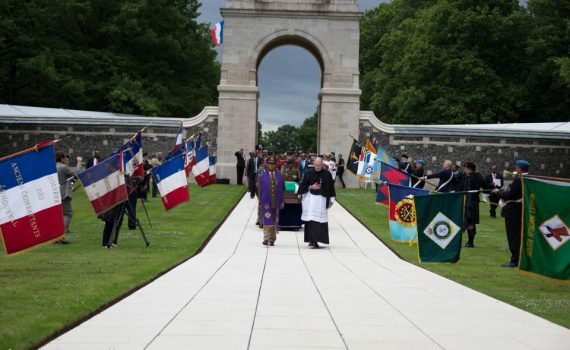 In France, the South African Legion usually has representatives who attend the ceremony at Delville Wood itself, the Legionnaires carry the standards of the various official South African veteran bodies (including the South African Legion’s standards) alongside their French veteran counterparts.